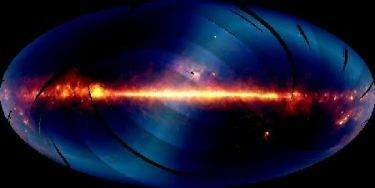 via Scientists Map the Magnetic Field of the Milky Way. This entry was posted in 2012, ancient text, ancient_text, astrology, astronomy, earth changes, earthchanges, earthchangesmedia, earth_changes, extreme weather, galactic center, galactic_alignment, galaxy, hopi prophecy, hopi_prophecy, mayan prophecy, mayan_prophecy, mitch battros, mitch_battros, science, solar_system, space, space weather, Uncategorized, universe and tagged 2012, ancient text, ancient wisdom, charged particles, earth changes, earthchangesmedia, extreme weather, hopi prophecy, mayan prophecy, mitch battros, space, space weather, universe. Bookmark the permalink.